Abbinabili Bedside Table is from a collection of containers that offer endless possibilities to furnish the night zone following oneÂ’s own taste. 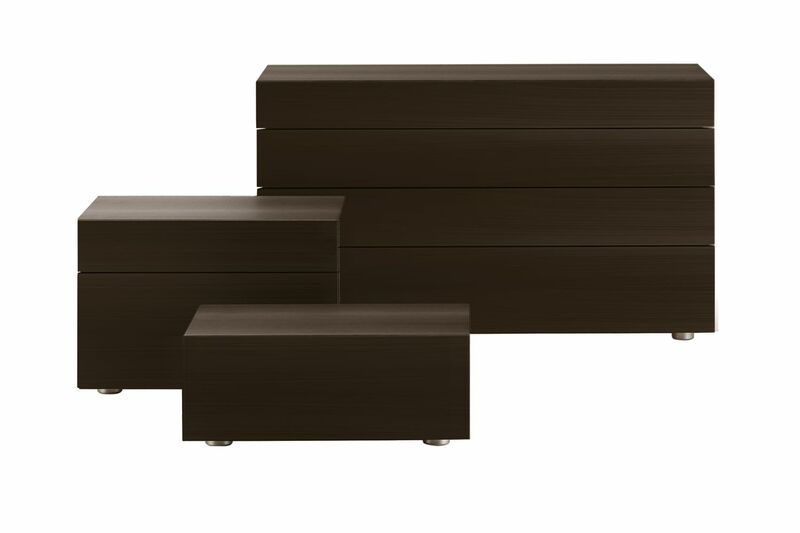 The functionality and the streamlined shape ensure that this collection matches easily with all Poliform beds. Equally as effective on their own, the elements can be used in any room of a house as they can offer a range of storage solutions.